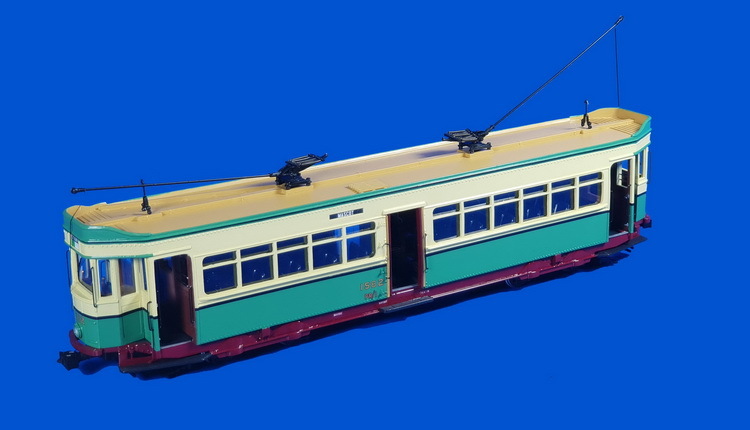 The R-class was built for Sydney tramway system between 1933 and 1935 by Clyde Engineering Co. 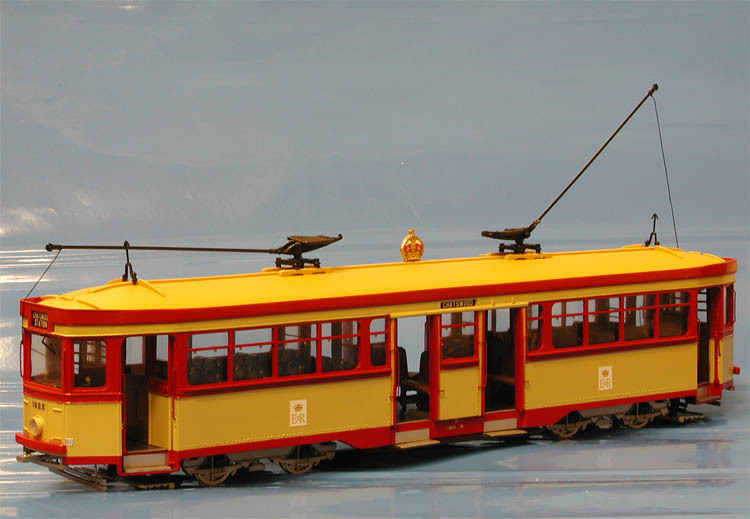 There were 195 cars in this series, numbered 1738-1932. 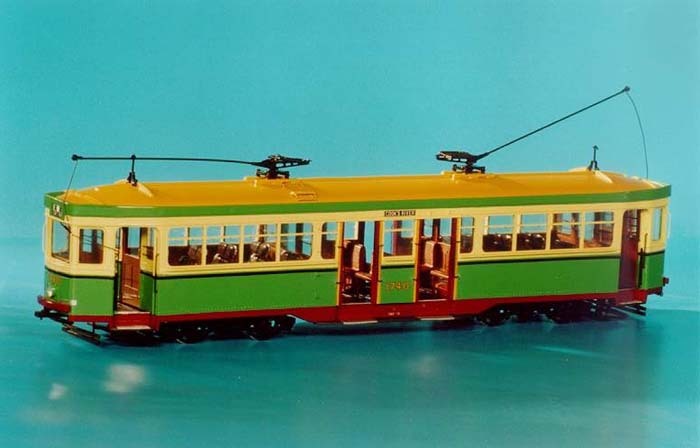 New green and cream paint scheme was first introduced with this class. 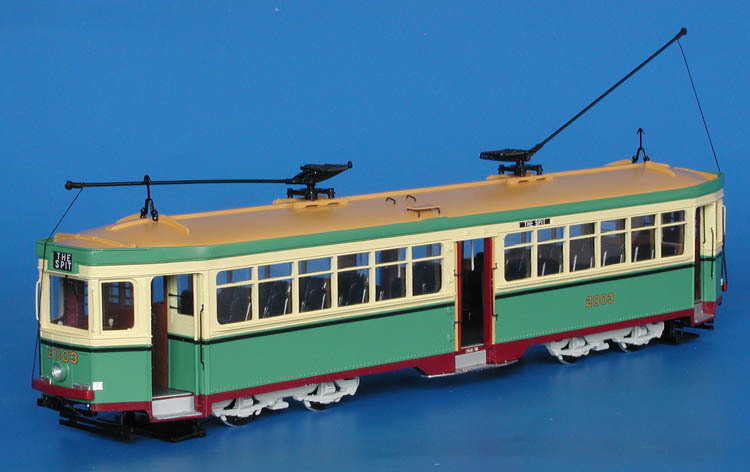 These corridor cars were in some ways never fully accepted into the system because the crews and traveling public for many years had been accustomed to the older crossbench cars; however the R-class was very successful in operation and remained in service until July 1960. 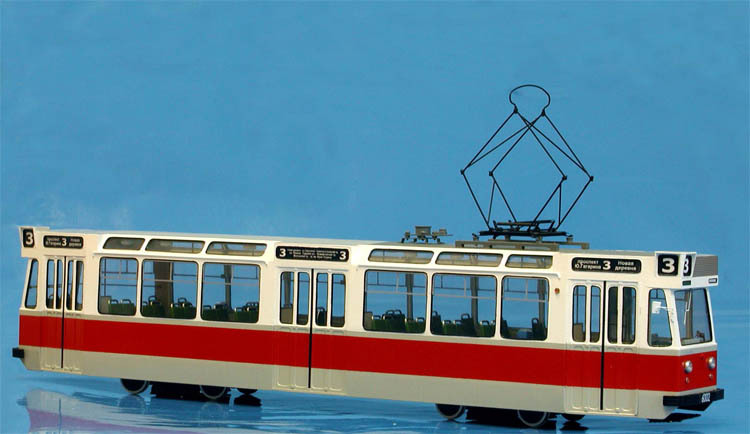 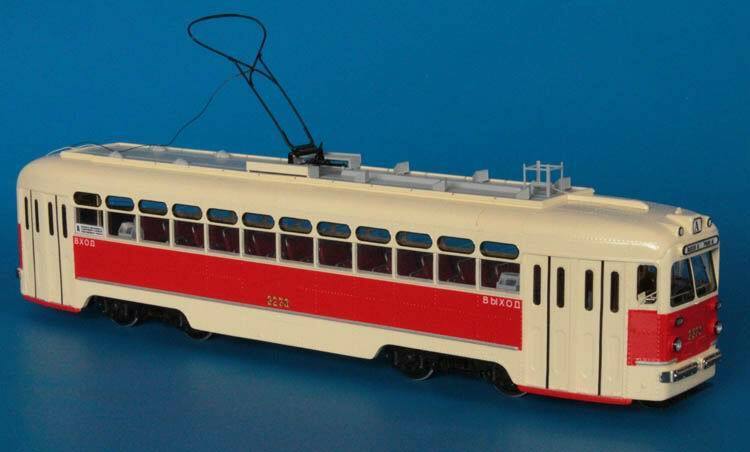 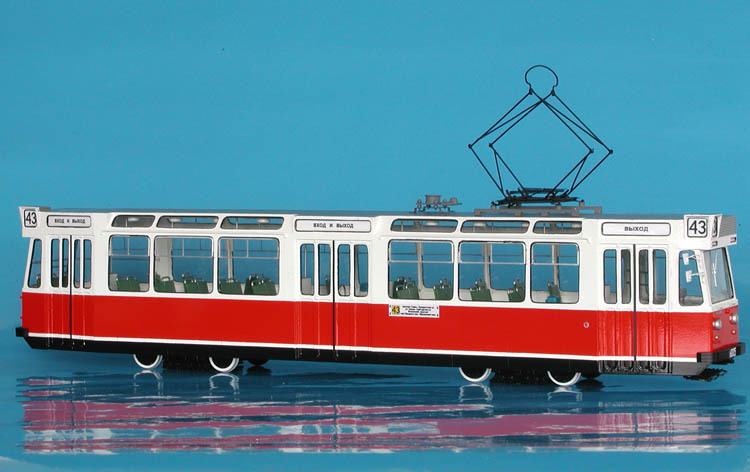 1968/75 Leningrad LM-68 "Aquarium" PCC (6000-series) - post'72 white/red/black livery.